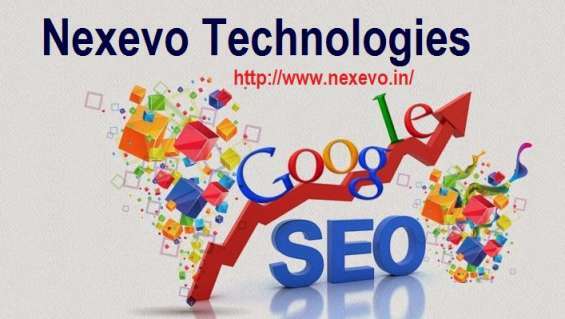 Nexevo technologies is the one of the Top website Design Company Bangalore. We are the 5 years’ experience website designing, Development and SEO services. We offering the website design, development and SEO Services in affordable price. Our web professionals well updated with hottest technologies. We are into the Joomla web Designing, Magento web Development, Word press web Design and etc.., we have delivered more then 500+ Projects in all over the global. Effectively we were keeping our quality in our services. If you are looking at best and affordable website developers in Bangalore, Then you are entered to right place!